Japan’s National Police Agency (NPA) is to fund development of new software to help track individuals behind illicit crypto transactions. According to a news report from NHK on Thursday, the NPA will budget 35 million yen ($315,000) for 2019 to fund creation of the product – outsourcing technological development of the software to the private sector. The NPA said the software will track the flow of blockchain transactions flagged as suspicious and “visualize and locate” the individuals sending or receiving the cryptocurrency. 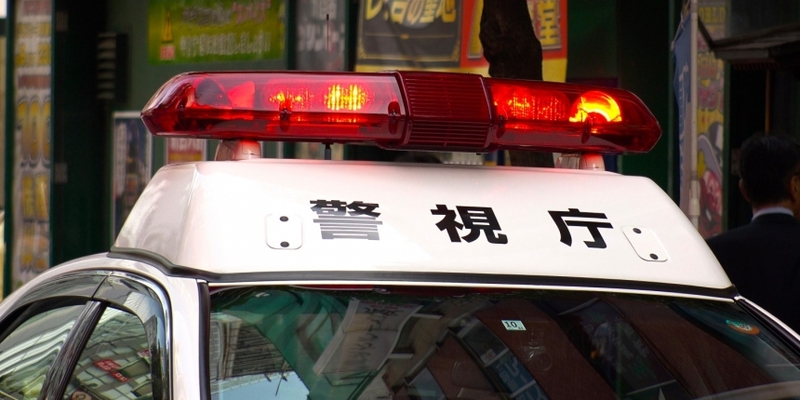 The effort apparently comes in response to the increasing number of suspected criminal cases in Japan that involve cryptocurrency. Given the anonymity of blockchain transactions, police forces in the country are facing difficulties when conducting further investigations. Early this year, the NPA disclosed it had received 669 reports of suspected money laundering from Japanese crypto exchanges in just eight months of 2017, as reported by CoinDesk. Further, according to an annual reported revealed by the agency in March, hackers stole at least $6.2 million-worth of cryptocurrencies from Japanese users’ exchange and wallet accounts in 2017. The cryptocurrency industry in Japan also took a hit in January after the Coincheck exchange reported a $520 million hack, which prompted calls from regulators to implement better crypto anti-money laundering and security measures.